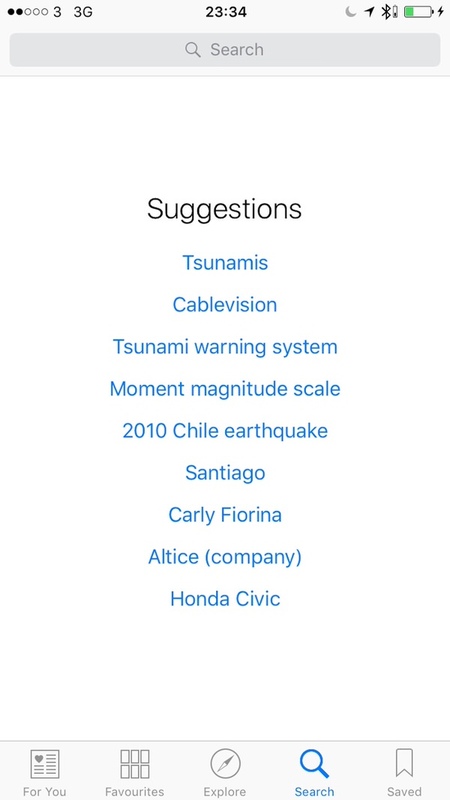 Apple News is another sign that Apple is serious about curation across the board. 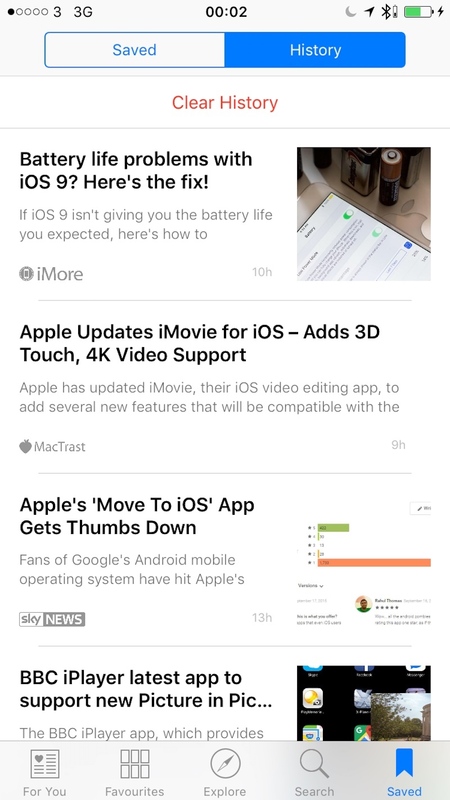 From Apple music to the smart suggestions based on app use and now in their own news app. 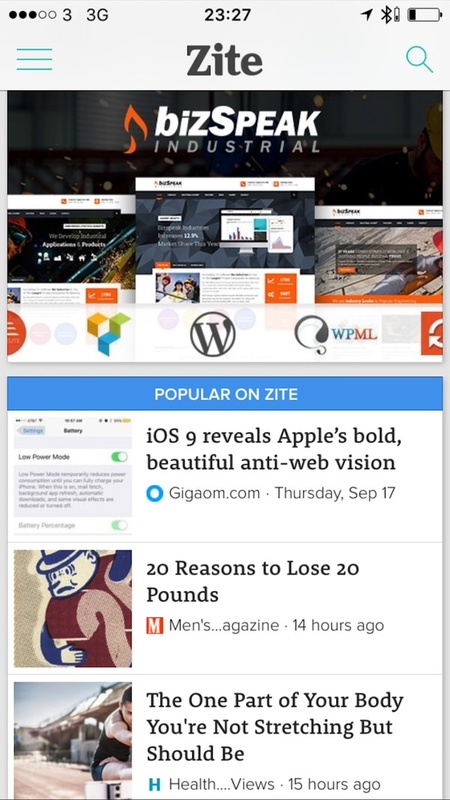 The thing is there room for another news curation service when Zite and Flipboard do an admirably good job. 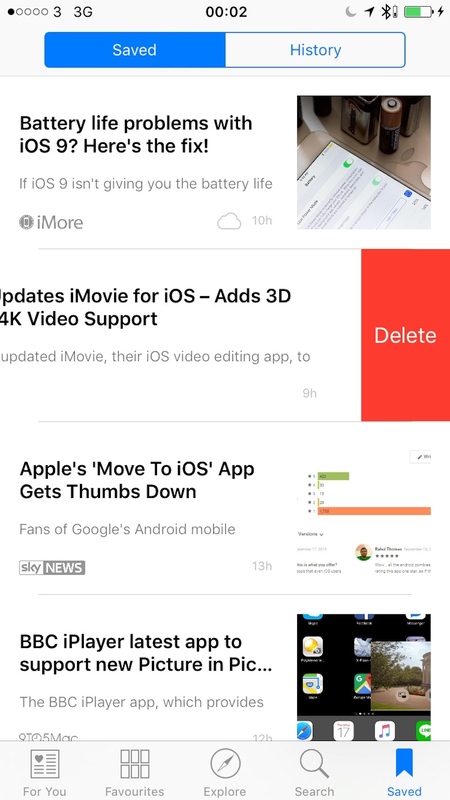 As a first timer using Apple news it’s not made clear why some articles have thumbnails to them and others don’t. Obviously EssentialMac is on News and it’s clear that the details are still being fleshed out with regards to this. This is where news feels more like Safari in a default mode of Reader than the traditional webpage view. Here you can only edit existing favours. To add them thats done with Explore or search. 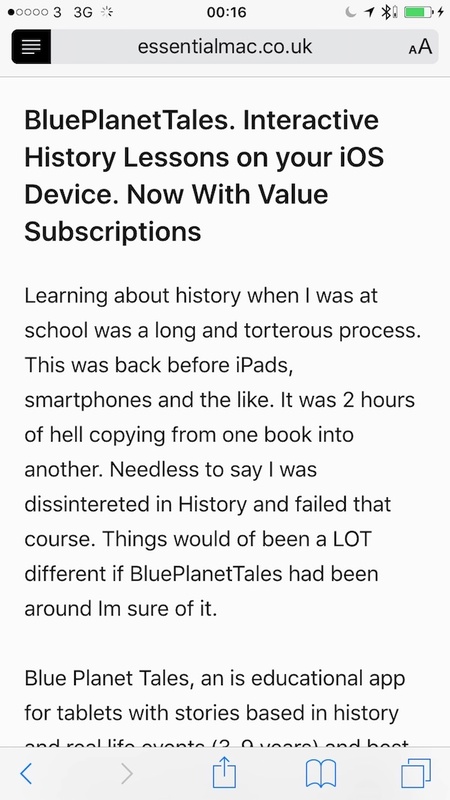 Articles can be displayed in a number of ways depending on how the site’s owner / publisher has setup the RSS feed. Often you’ll see a header image along with the first paragraph, others show the whole article. 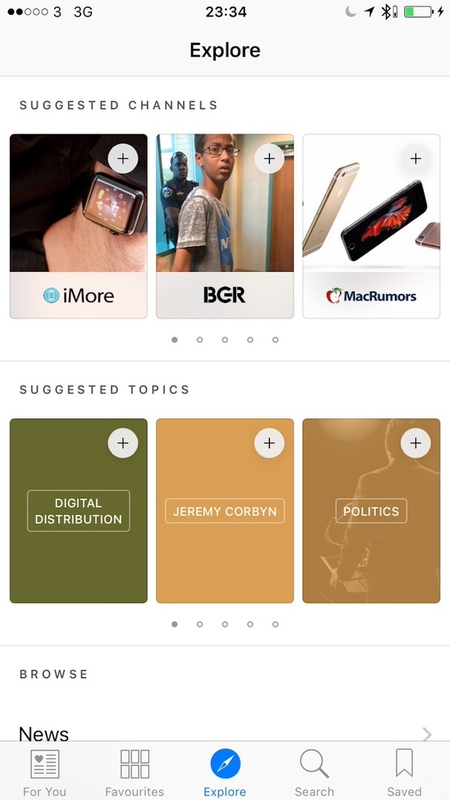 Apple news is powered by RSS feeds and as the majority of website are hosted on WordPress you can bet News Centric pluggins for News. Both WordPress and Squarespace based sites produce an Rss feeds that will work with News. 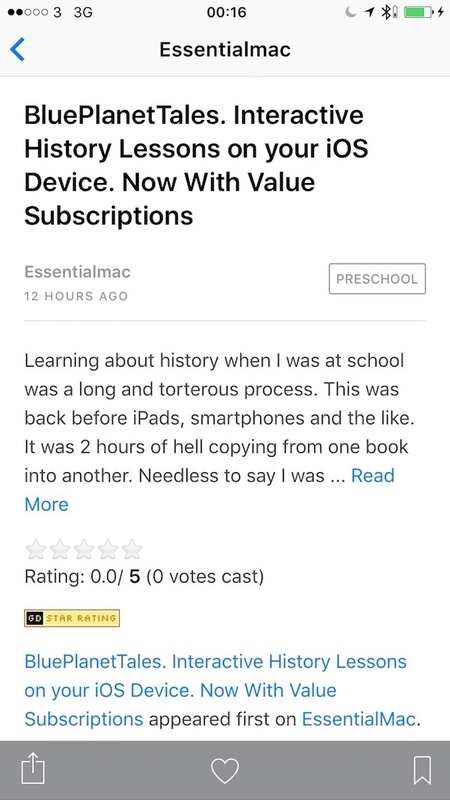 Below is the same article in Reader view in safari and in Apple news. Similarities are obvious right? yet that’s not a bad thing. 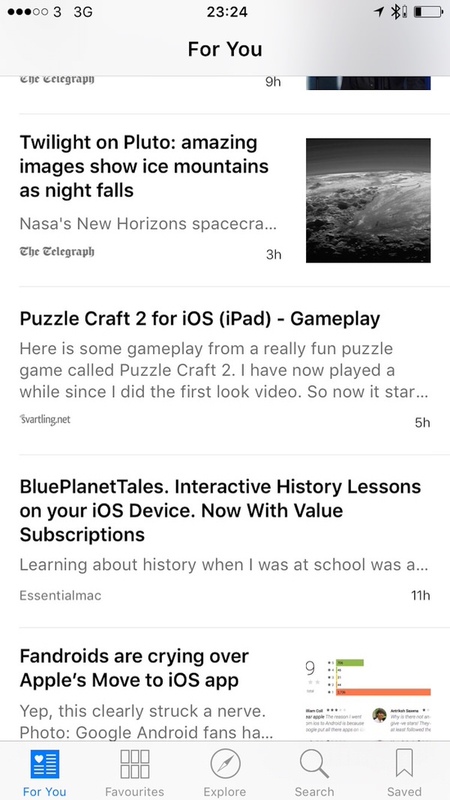 Obviously there’s a few more details in the News view but the option to change fonts or expand to zoom is missing within Reader. 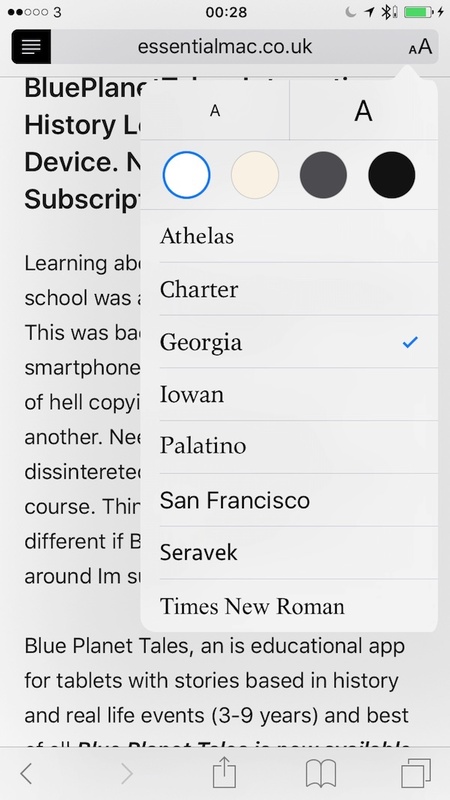 Reader has one advantage allowing you to swipe from right to left to move between articles on the same website. The main advantage of using News over Safari is that you don’t have to wait for the page to load, including adverts to then take advantage of the Reader view. In very anecdotal testing articles within News loaded up significantly faster that Safari, no surprise there, and even beats Zite. Zite is brilliant no two ways about it but it’s a portal to access webpages, webpages which are plagues with adverts making the whole experience cumbersome. 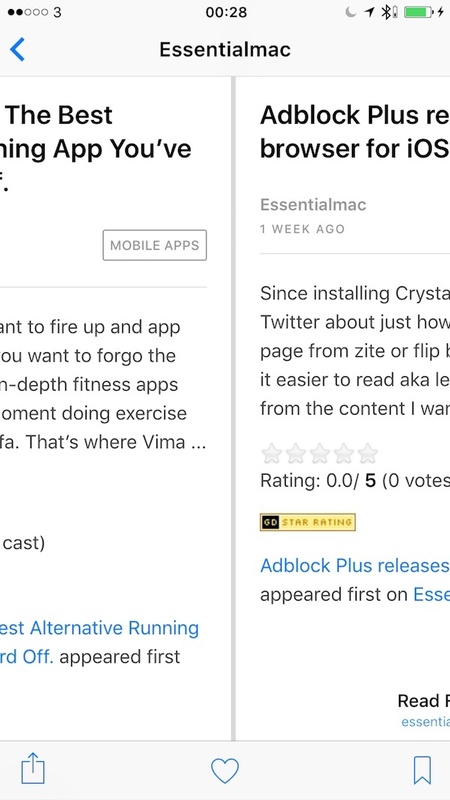 Fact: Since installing Crystal, A Content Blocker for iOS it’s almost a default action to hit the share button and open up an advert laden page within Zite in Safari. Next Next post: Apple Announce Official Guidelines For Screen Protectors For iPhone 6s Series.